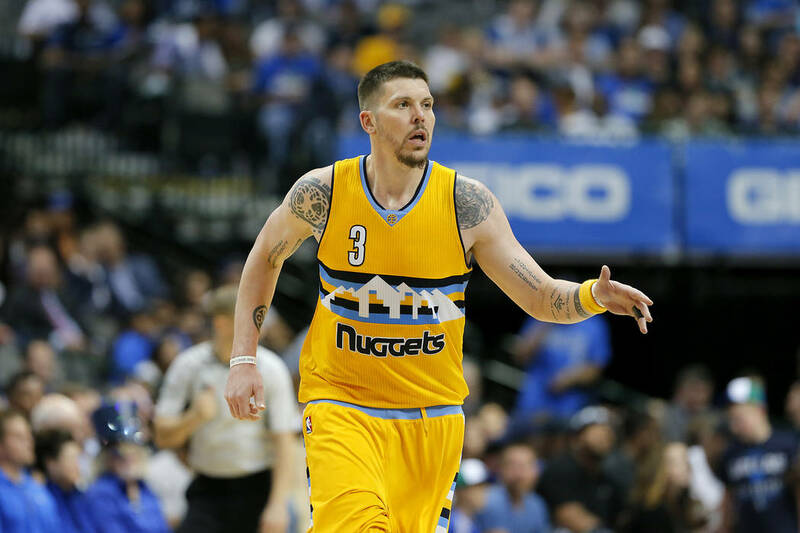 Mike Miller, the University of Memphis assistant and 18-year NBA player, has been mentioned as a possible candidate for the UNLV coaching job. It happens sometimes. A subplot is as or more important than the main storyline. Take, for instance, the search for a UNLV basketball coach. The athletic director more than put herself on the hook there. And yet if there is any chance of it in the foreseeable future, the Rebels need players. The expected roster exodus continued Wednesday with reports of senior forward Shakur Juiston and junior center Cheickna Dembele intending to transfer, the two following the same wishes of freshmen Joel Ntambwe and Jonathan Tchamwa Tchatchoua from a day earlier. More are likely to depart. It doesn’t mean minds can’t be changed once a coach is hired. It just doesn’t happen often. So if reports are true that Reed-Francois will follow a similar pattern of hires she has been part of in the past, if she really intends to think a few feet outside the box and pursue non-Power Five coaches who might or might not own the magic elixir to cure all things Rebels, perhaps she should take a longer leap. Mike Miller would be such a option, and yet while the University of Memphis assistant and 18-year NBA player has been mentioned as a possible candidate for the UNLV opening, nobody really knows at how serious a level. Nobody really knows much despite, um, Twitter. You need players to win. Duke does. North Carolina does. Pacific does. Wyoming does. Everyone does. Even had Menzies stayed, there is a great chance he would have moved on from three to four kids who just weren’t good enough. 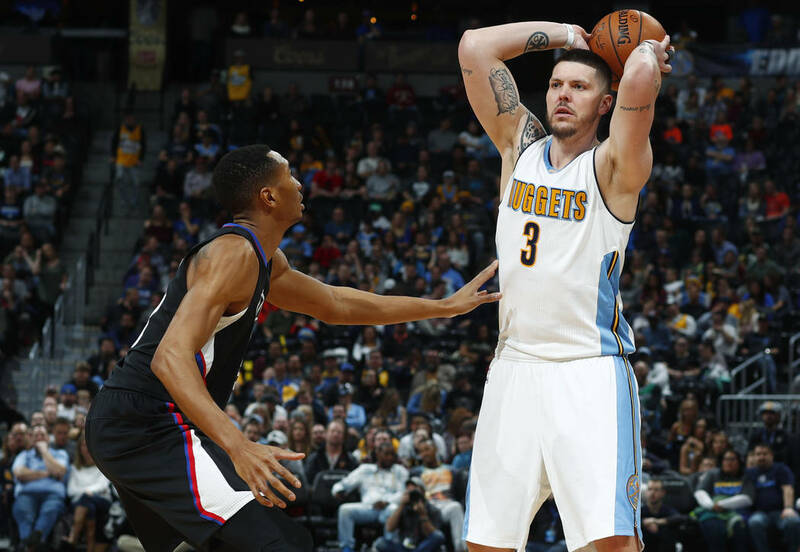 Miller’s pro career and connections at the AAU level could immediately attract players from an extremely high level. Already, one of the country’s best players pledged his support of the candidacy across social media. You have to think like an 18-year-old and what’s important to him. What his goals are. And you have to know when a guy who won back-to-back NBA titles alongside LeBron James walks into a room to recruit you while wearing one of those rings, a kid lights up. Miller, 39, hasn’t been a head coach. It obviously would be a main concern of Reed-Francois. Totally understandable. But neither has a lead assistant such as Kenny Payne of Kentucky. Neither, for that matter, had former NBA star Penny Hardaway at the college level before taking the Memphis job at his alma mater. In his first season, the team has won 22 games, defeated the University of San Diego in a National Invitation Tournament game Tuesday and signed the nation’s No. 1 prep player. Reed-Francois also said she wants someone who knows what winning feels like, who can walk into a room a few years from now and be just as recognizable to fans as Raiders coach Jon Gruden. These are also boxes Miller checks. Who knows what his pitch would be should an interview be granted, if it would include bringing his brother (former UNLV and now Texas Christian assistant) Ryan Miller along to bolster what already would be strong recruiting ties, what veteran coach he might hire to aid a first-time head coach through the choppy waters of moving to the most important seat on the bench. Miller left Florida a year early for the NBA, played almost two decades for seven organizations and is apparently on schedule to finish his degree this summer. Look. He’s outside the box. But in a week during which names such as Porter Moser was floated, don’t you have to at least sit across from Miller or someone like him and decide whether he could deliver on what many believe. And if you don’t at least listen, and a guy like that goes elsewhere and has great success, how would that look? UNLV can’t possibly be one without much better players.